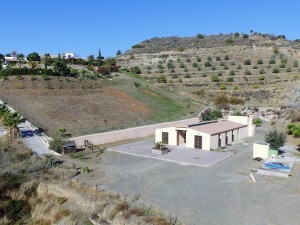 nmaculada Villa for sale in Denia, Alicante, Spain. 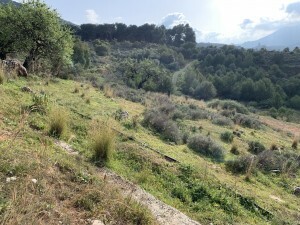 The property is in a plot in the mountain of Montgó (marquesa V), with panoramic views of Montgó mountain and also overlooking the sea. The main property is on a level and there is also a basement equipped and ready for use as accommodation of guests or games room or similar. 4 bedrooms, 3 bathrooms, open plan kitchen, living room with fireplace, glazed naya. 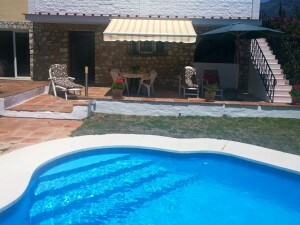 Also a fully equipped outdoor kitchen, pool and garage for 2 cars, along with many extras. Please ask to see this magnificent House.